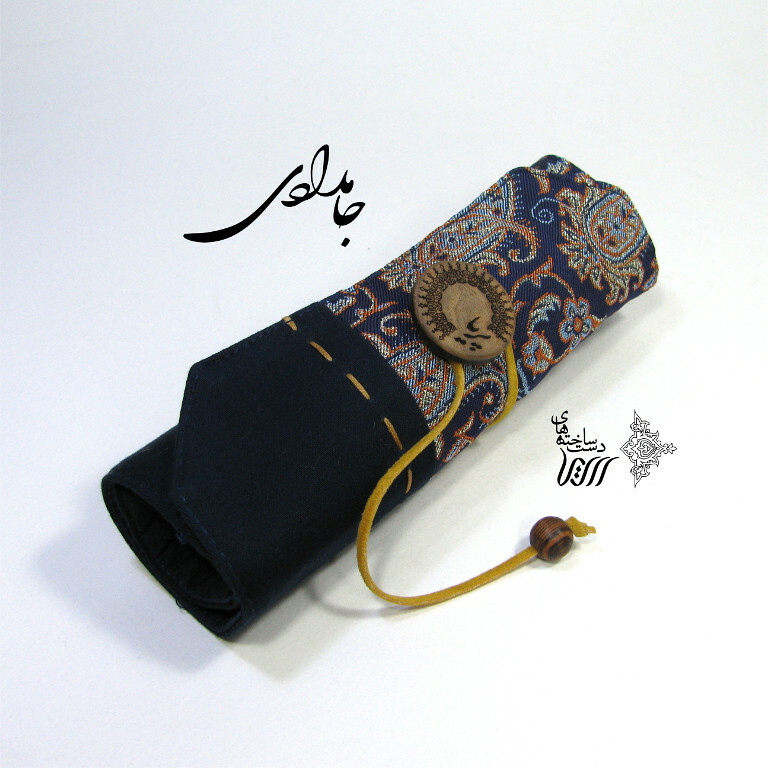 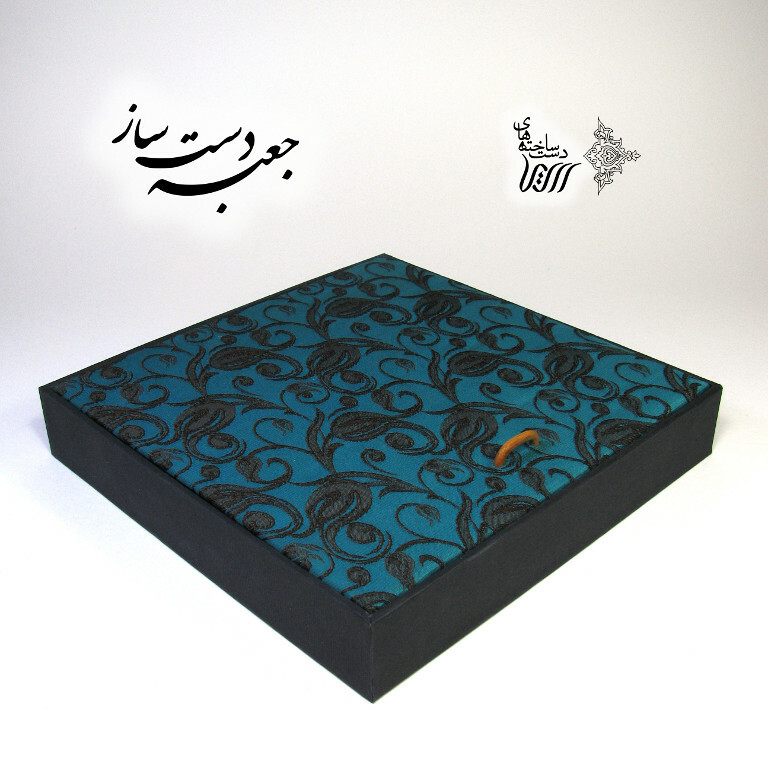 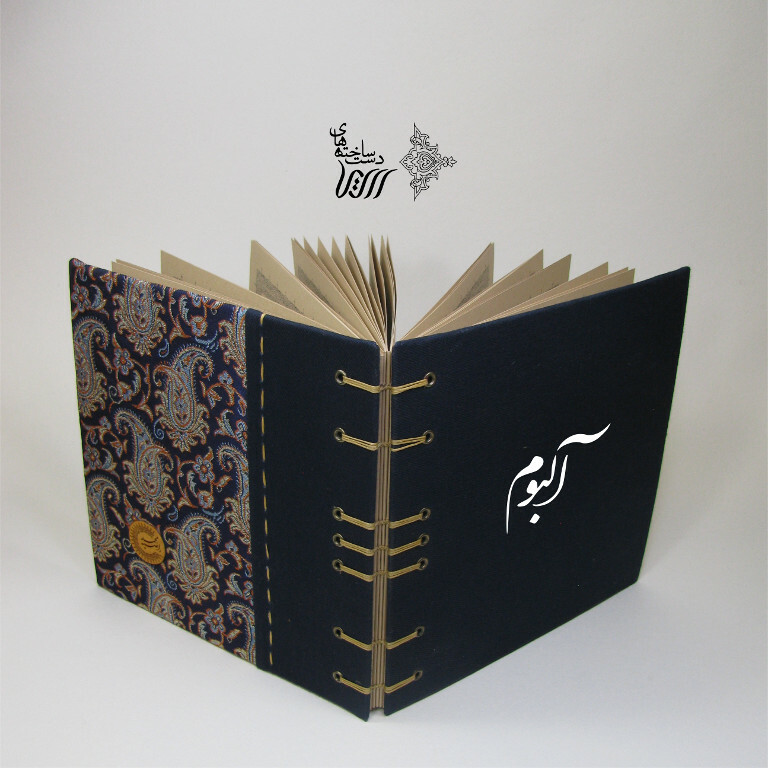 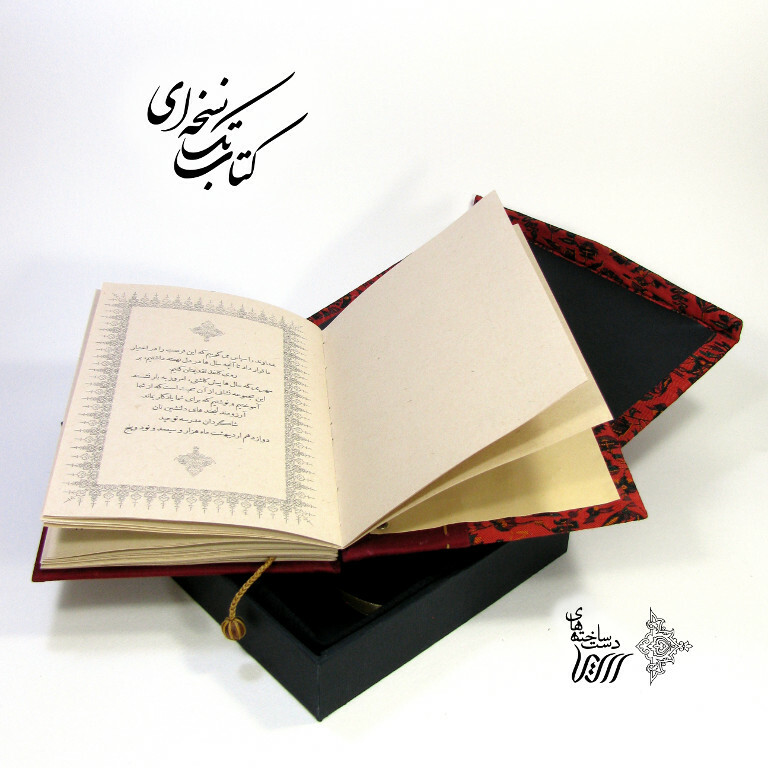 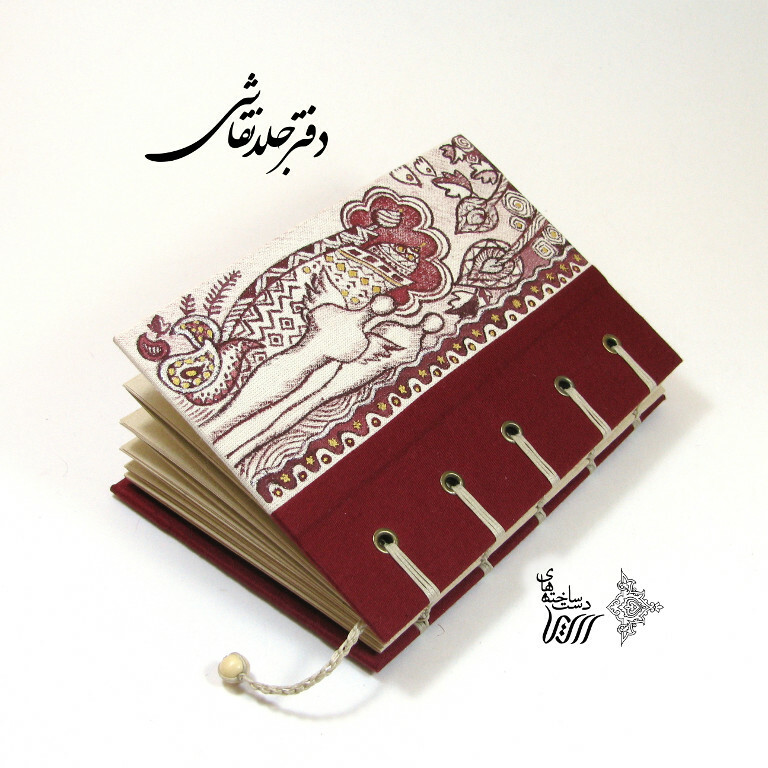 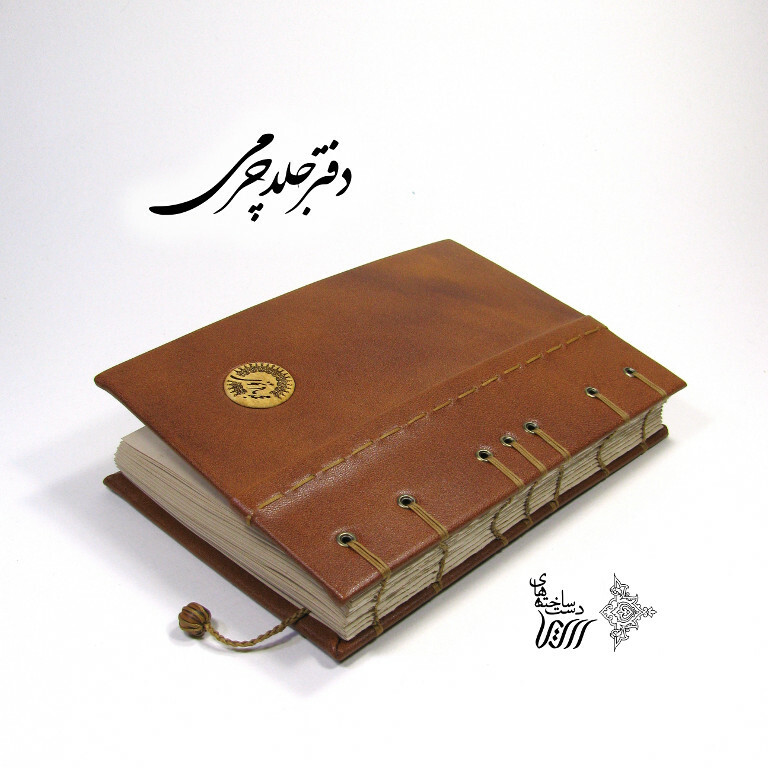 Our tailor-made journals and poem books are exclusive gifts for your dearest ones. 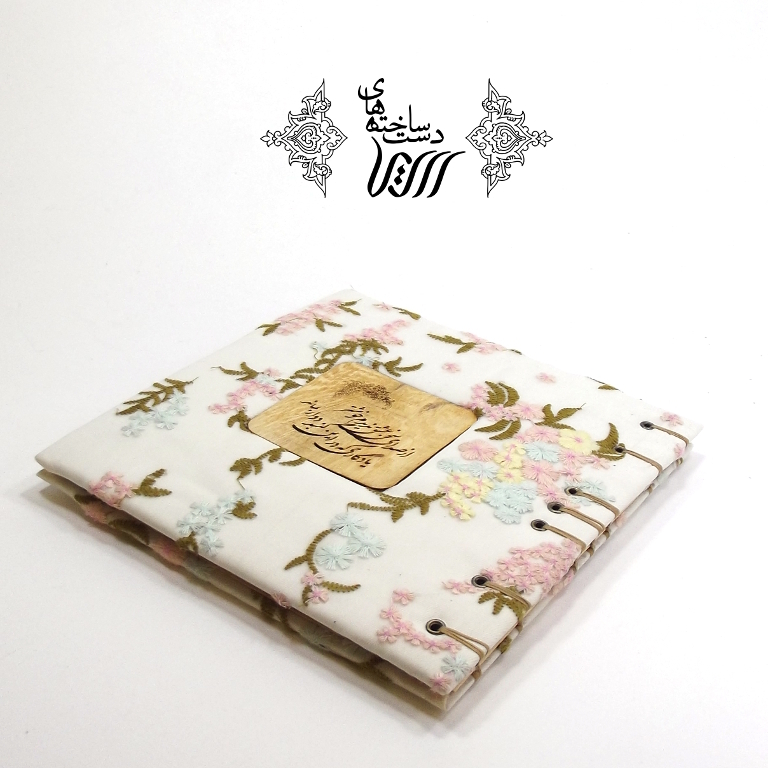 Share your happiness with them in special occasions. 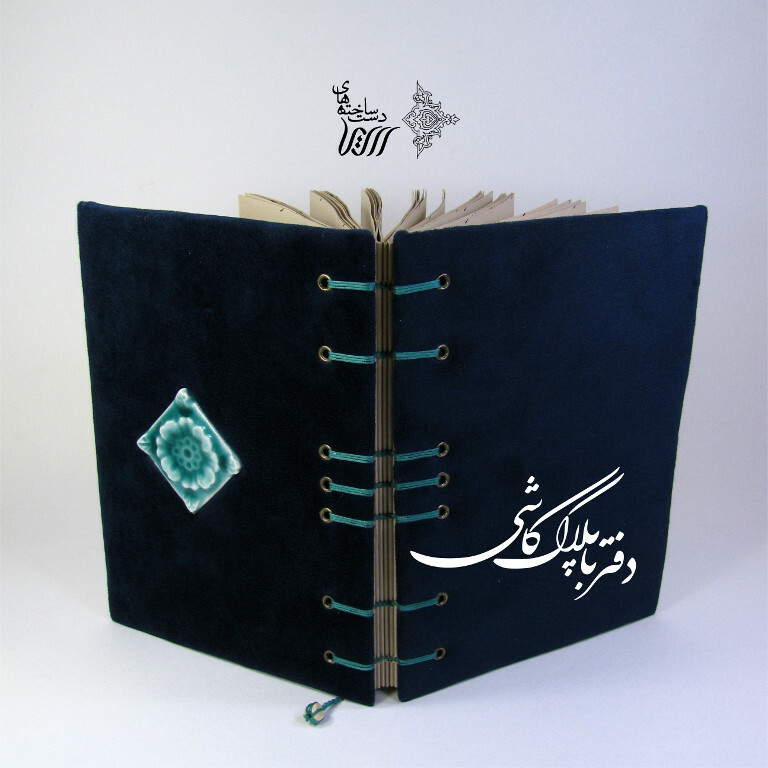 They are surely memorable gifts which will always remain in their hearts. 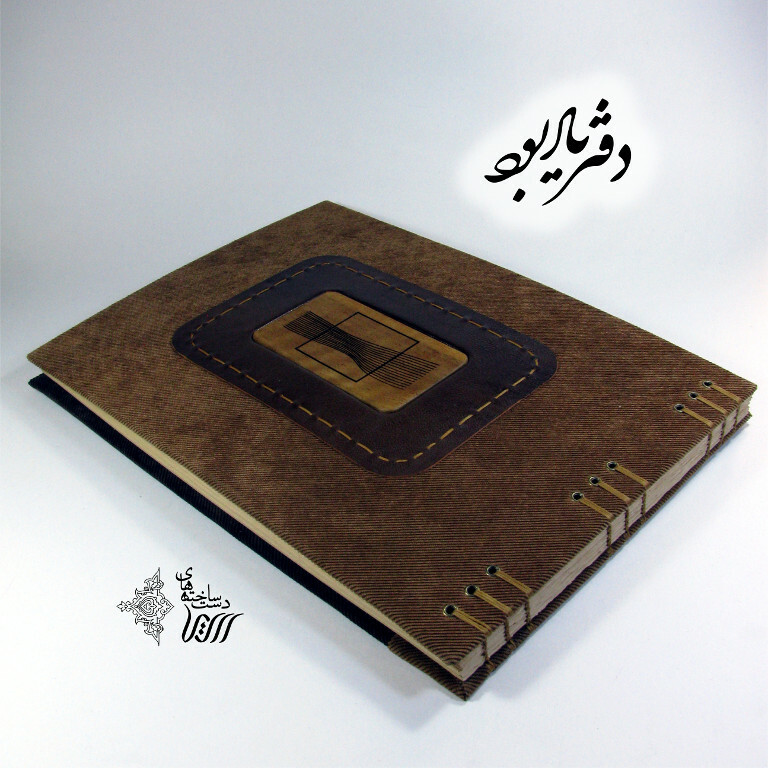 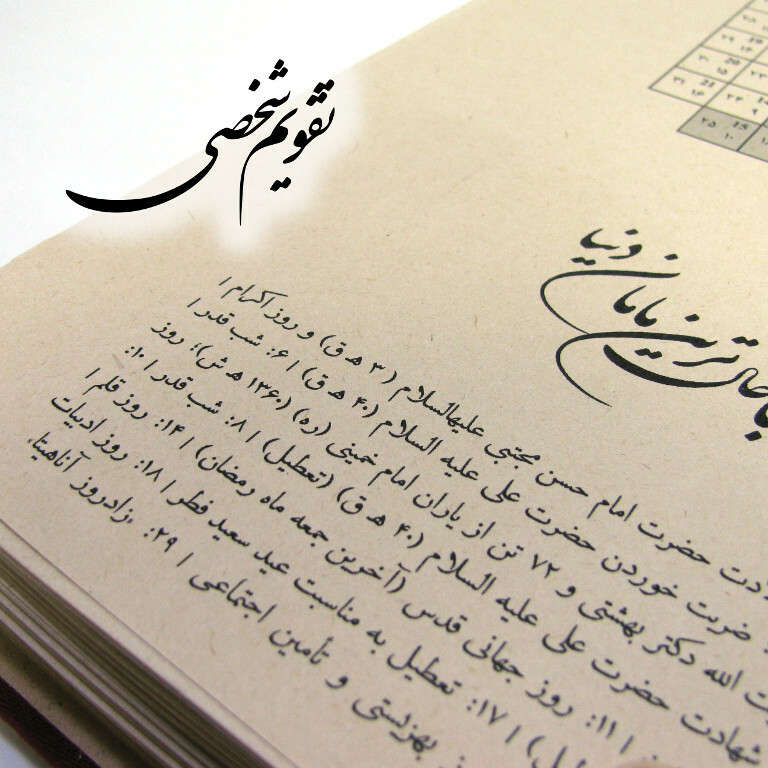 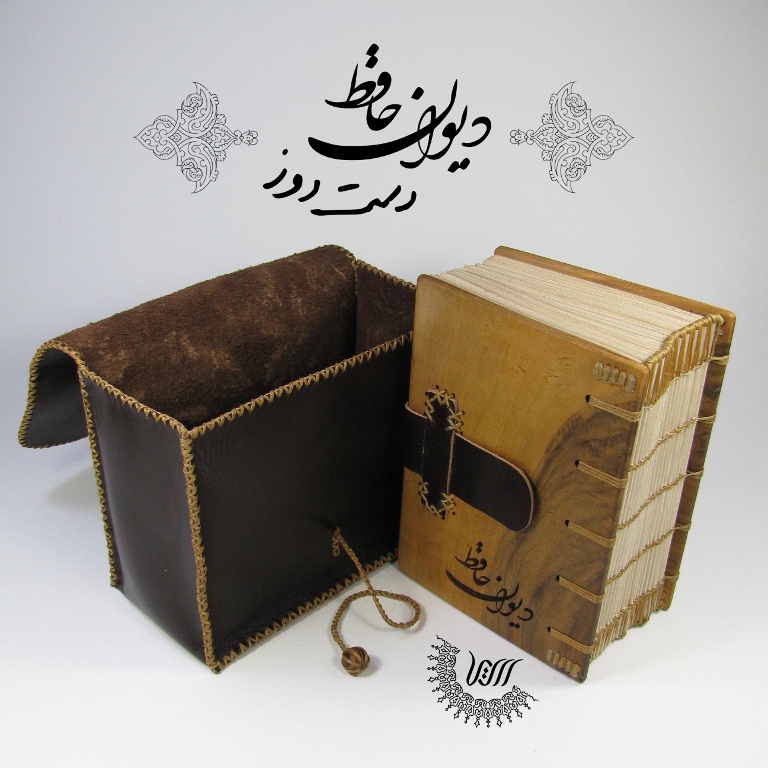 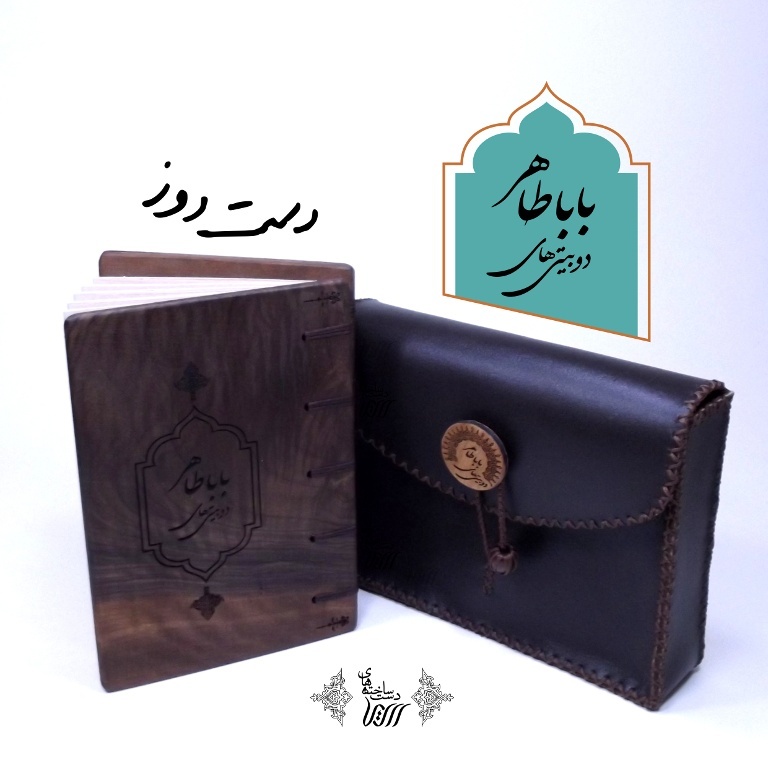 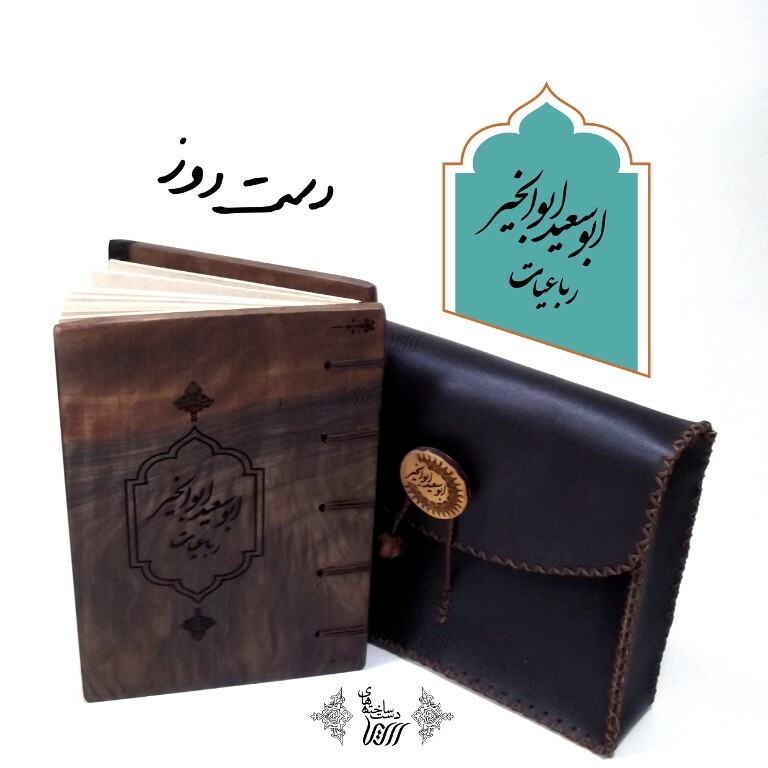 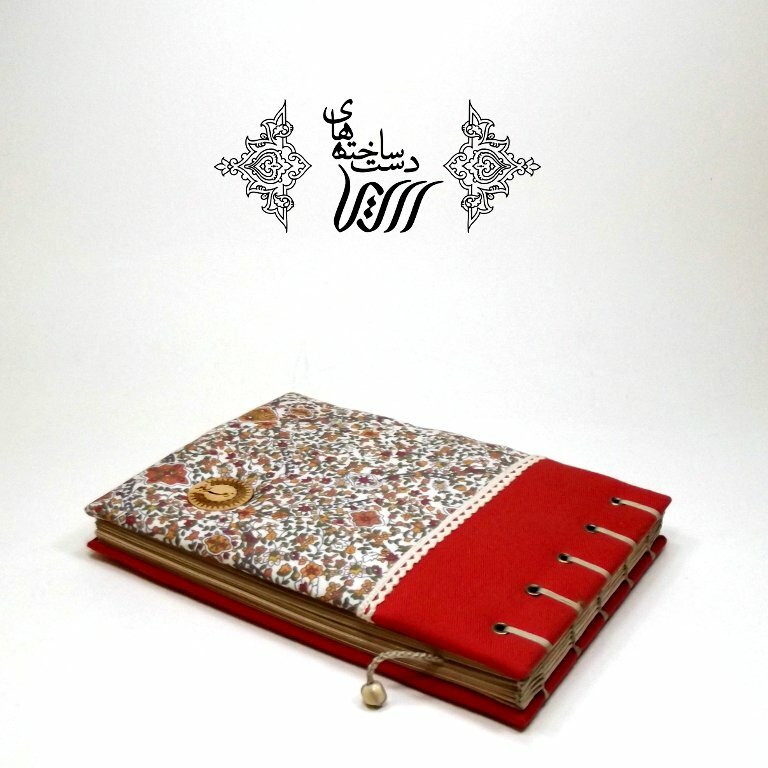 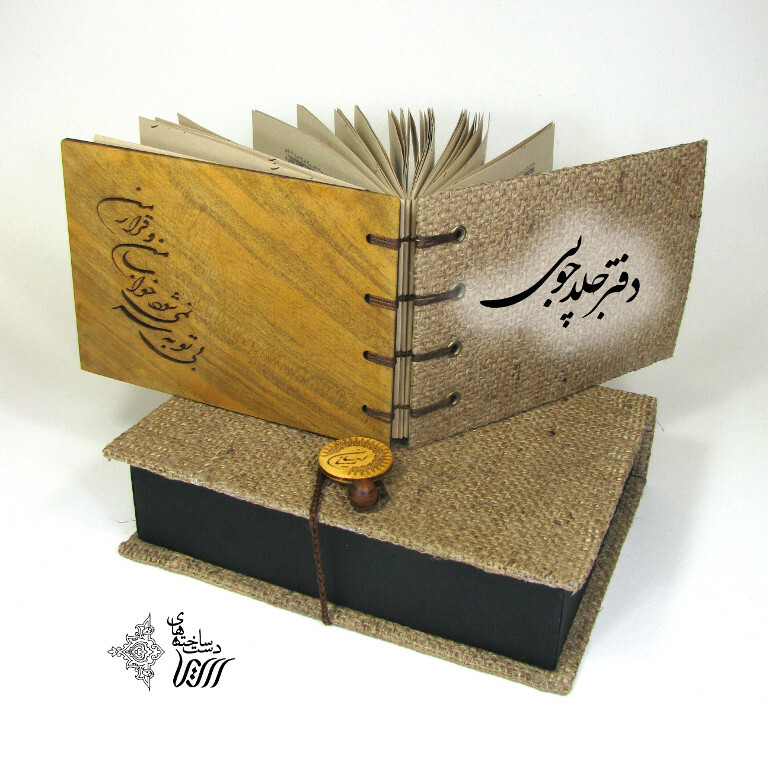 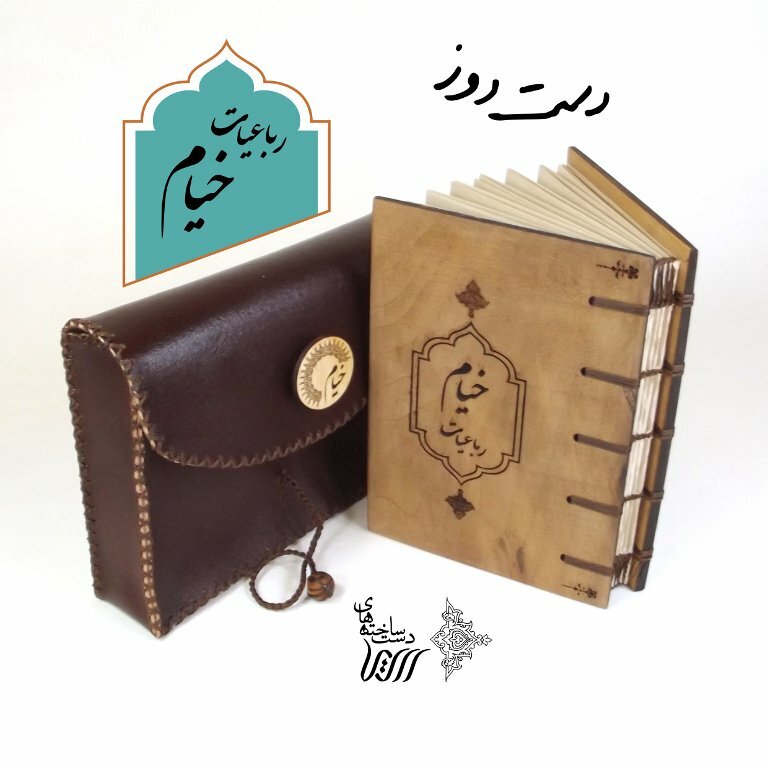 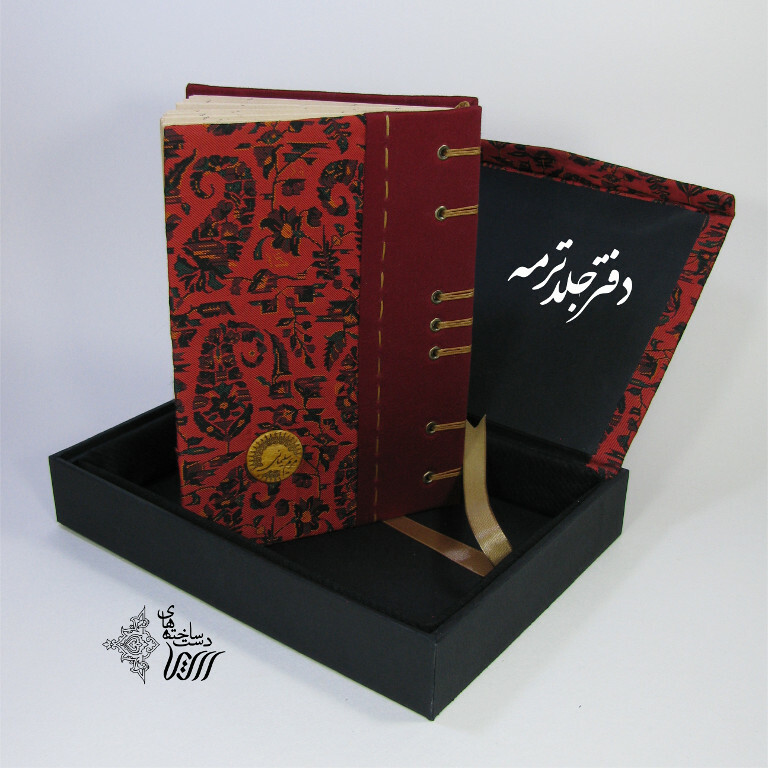 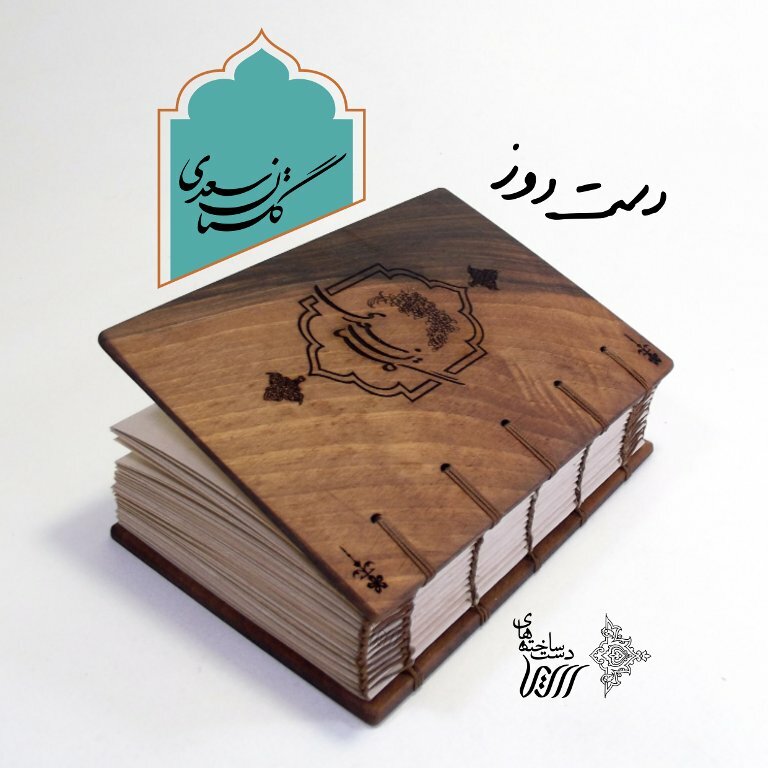 Memorial notebooks for festivals like Fajr Film Festival, memorial notebooks for concerts, for the opening of restaurants and caffés, for exhibitions and conferences. 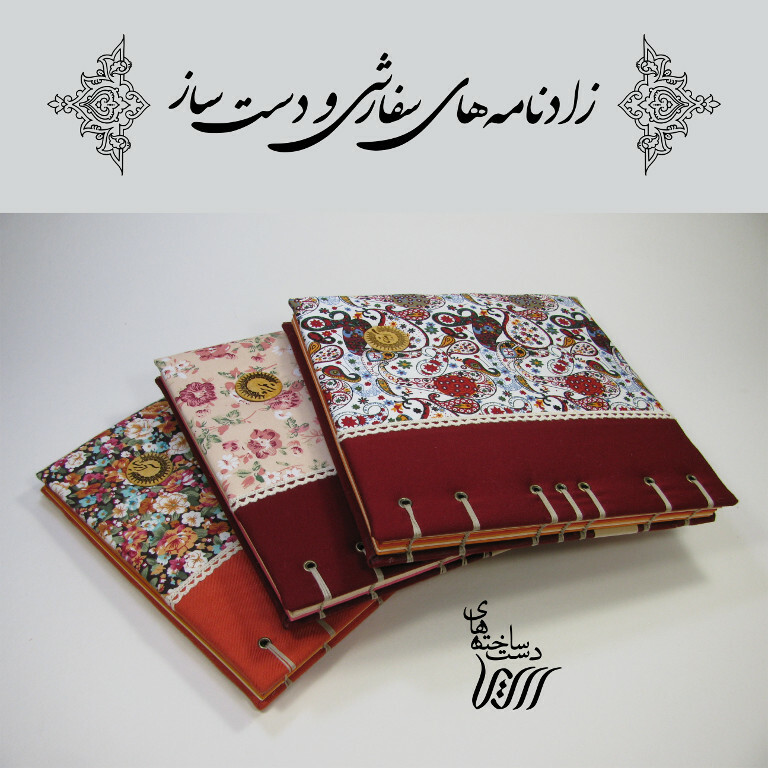 Memorial notebooks for visitors to companies and offices or special places and, Memorial notebooks and presents for Teacher’s day, Father’s day and Mother’s day. 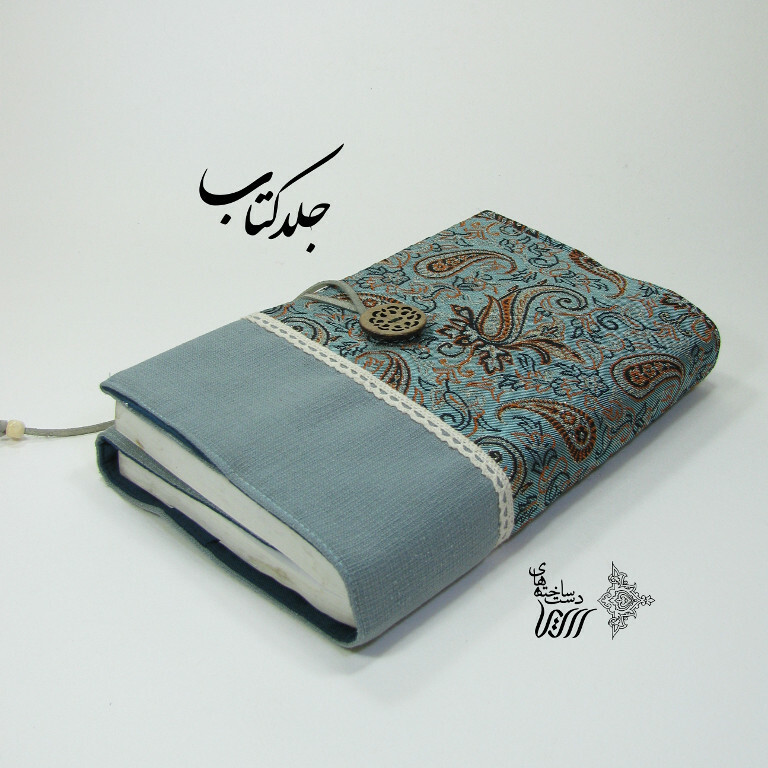 Diary book, poetry collection, birth book (a day by day diary of a new born), Wedding ceremony and wedding anniversary book or a personal calendar.